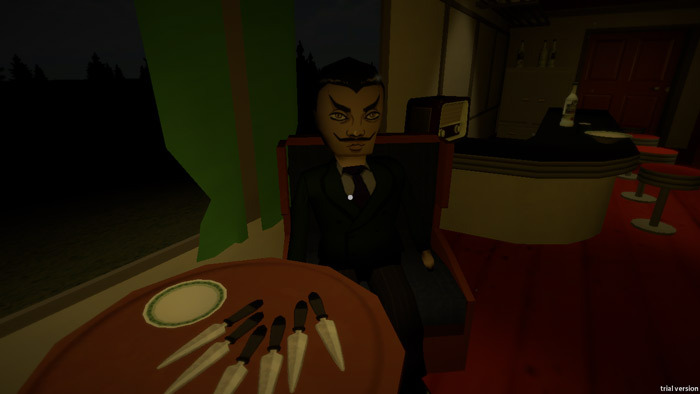 "A murder mystery on a train"
Grim Express is an intriguing murder mystery game where you play as a detective who happens to be on a train when a brutal murder is executed it is your job to work out who the culprit is. You can find clues from speaking to people on the train and from finding and inspecting clues found throughout the train carriages, you will need to question suspects to find information about their lives and whether or not they had motives to kill the victim. 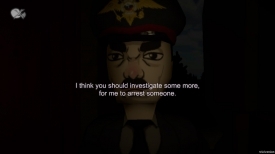 Grim Express is animated in a fun 3D cartoon style and the characters that you speak to have a fun yet kind of creepy style, if you enjoy a good mystery then you will have a great time here, when you have concluded who is the murderer you will need to go to the train inspector and put your case forward for who the culprit is, the game will then tell you which suspicions you had were right and wrong about your potential culprit and then ultimately whether your suspicions were correct or not, if you are wrong though don't worry you can start all over again! 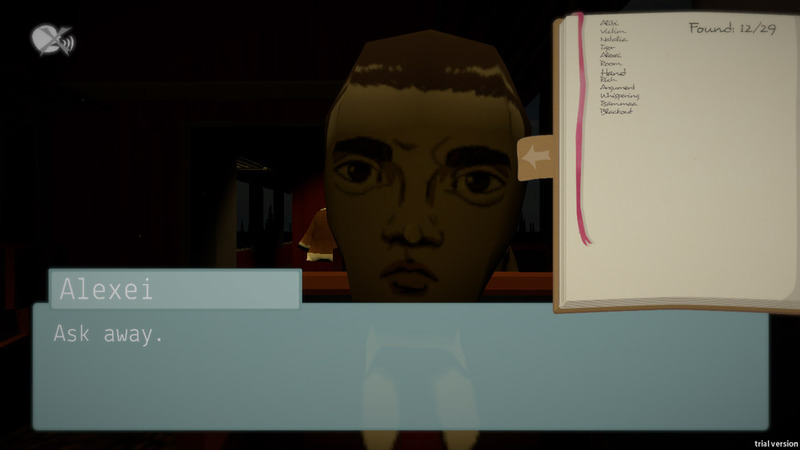 A really fun mystery game, you can download Grim Express here for free.